“If we all did the things we are capable of, we would astound ourselves." “When you have exhausted all possibilities, remember this - you haven't. “There is time for everything." 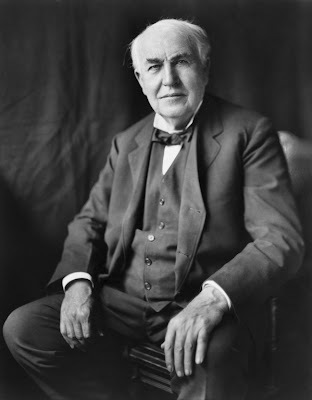 Thomas Edison is one man that we should look up to because of his values and determination. His dedication towards his passion is very impressive.